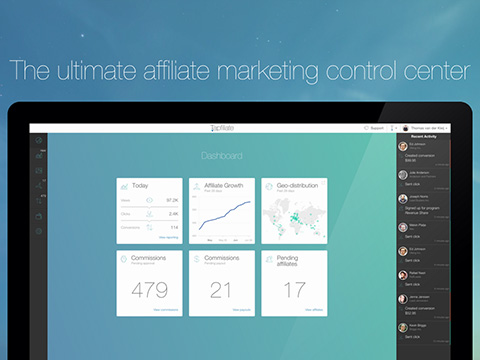 Tapfiliate is cloud-based affiliate tracking software. It enables you to create, track and analyze your own affiliate programs. You are responsible for finding your affiliates and running your campaign. 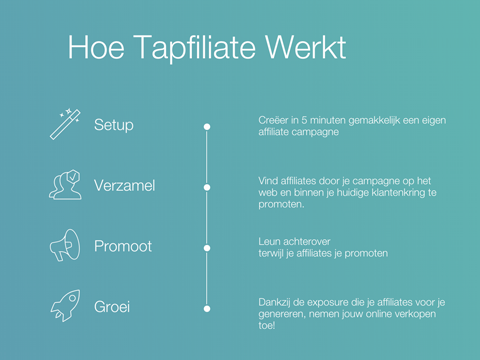 Grow your webshop's traffic and sales by setting up an affiliate program with Tapfiliate. 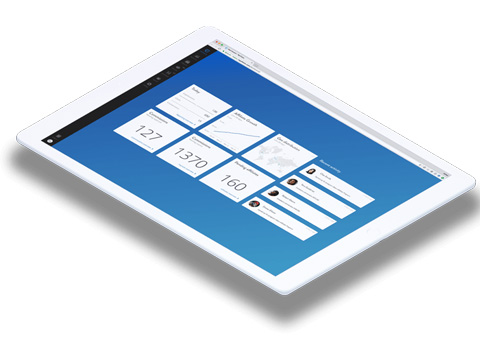 Tapfiliate is fully compatible with your Lightspeed. We'll get you started in no-time. No complicated or costly implentations. Install with 1 click. No creditcard required, billed on your Lightspeed invoice. * fair use policy on tracking events (monthly +/- 300.000 tracking events). Note: currently multi-store usage is not supported with a similar e-mailadres. 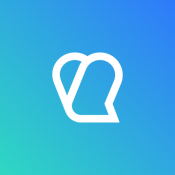 There is a solution though, please contact Tapfiliate support.